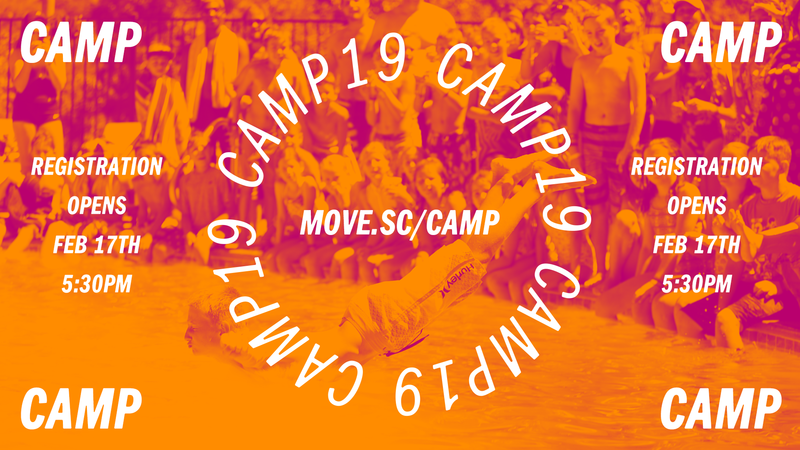 Camp 2019 will be at Forest Home Christian Camps for both Sandals Kids and Sandals Youth from July 14-19. Students will get to spend a week filled with friends, games and spiritual growth. Camp for Sandals Kids will be $525 for students entering 3rd through 6th grade. Camp for Sandals Youth will be $575 for students entering 7th through 12th grade. Payment plans available at registration. For information/questions regarding camp please email camp@sandalschurch.com or check out our frequently asked questions document. It takes an army to make Summer Camp the best week of the year! We would love to have YOU be a part of this amazing week! Below are the requirements to apply to be a Camp Counselor and the links to apply. Do you want to be a part of the excitement of camp, but can’t dedicate a week away to it? Join our Camp Team and help with the ESSENTIAL prep work it takes to get our students to camp.